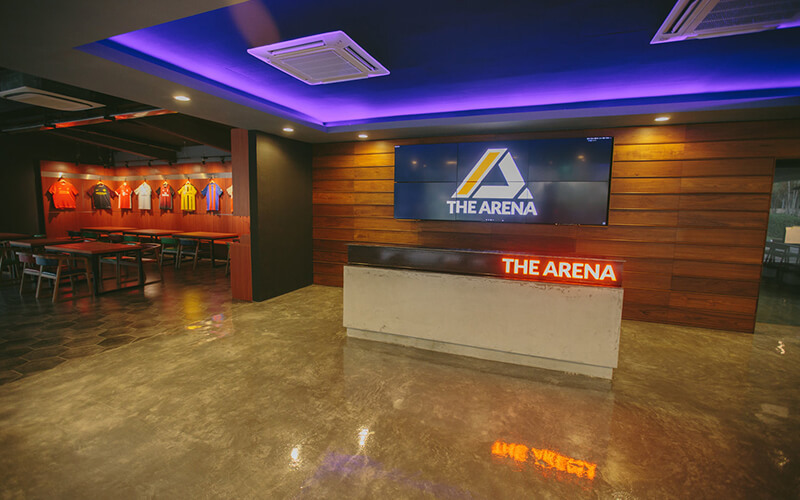 Welcome to ‘The Arena’, a stylish new spanking sports park which also incorporates Singapore’s first Cafe Football, which has a touch of global celebrity as former Manchester United greats Ryan Giggs and Gary Neville are part-owners. Refurbished at over $1million, it’s an overhaul of the old Public Utilities Board (PUB) Recreation Club and in the midst of the black and white Colonial-styled bungalows, emerges a wonderful sporting hub, which has been the talk of Singaporeans since it had a soft-opening, beginning of 2017. 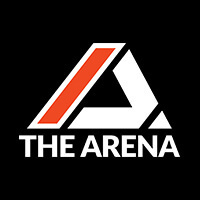 Aside from top-quality football pitches, ‘The Arena’ caters to fitness enthusiasts with fitness studios where programmes such as Muay Thai, Aerial Yoga, Rock Climbing, Dance and Functional Fitness are eye-catching alternatives to football.